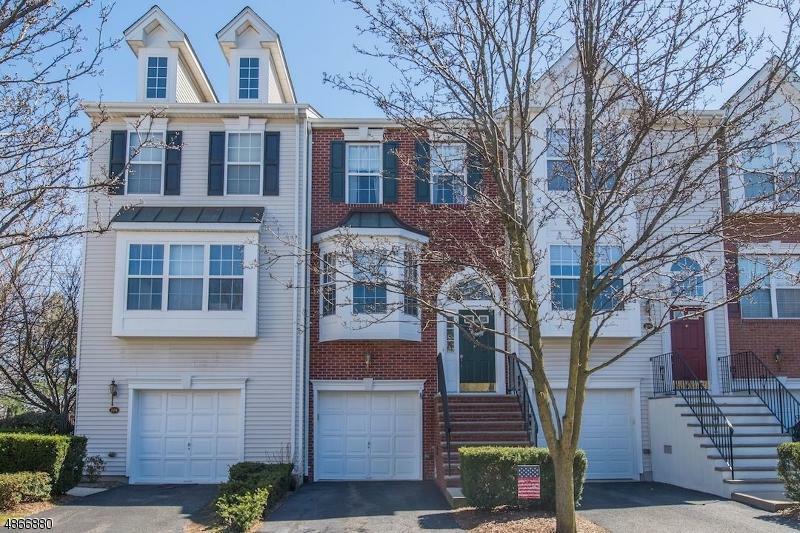 Welcome home to this warm and inviting tri-level town house located in the gated community of Cambridge Heights in Nutley. Enjoy resort style living while only being a few miles outside NYC. This Fairfax unit offer 1800 Sq. 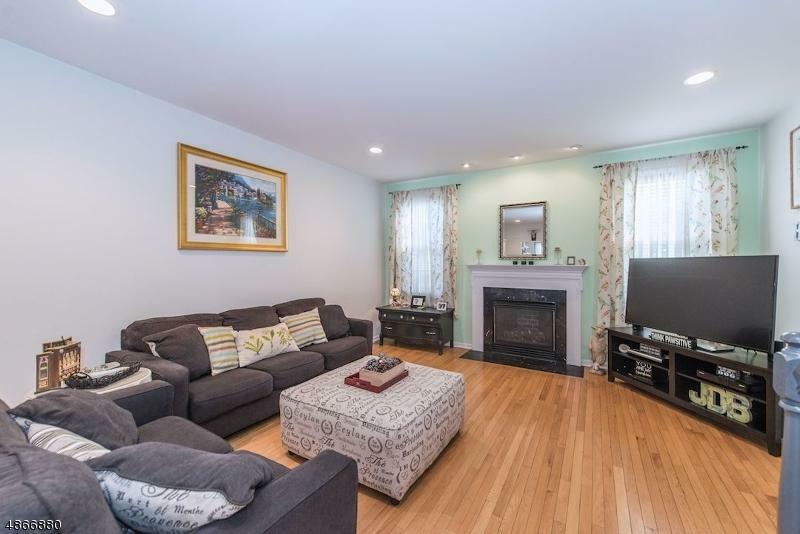 Ft. First floor features large living/dining room with gas fire place and hardwood floors. Upstairs features 2 large bedrooms, main bathroom, and separate master bathroom, and laundry. Recessed lighting throughout entire unit. 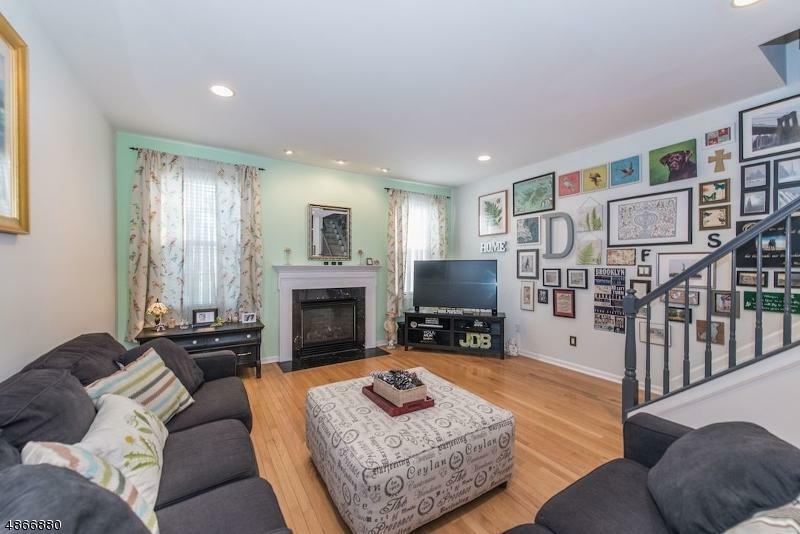 Ground floor family room has walk-put to patio and is perfect for entertaining guests, home office or den. 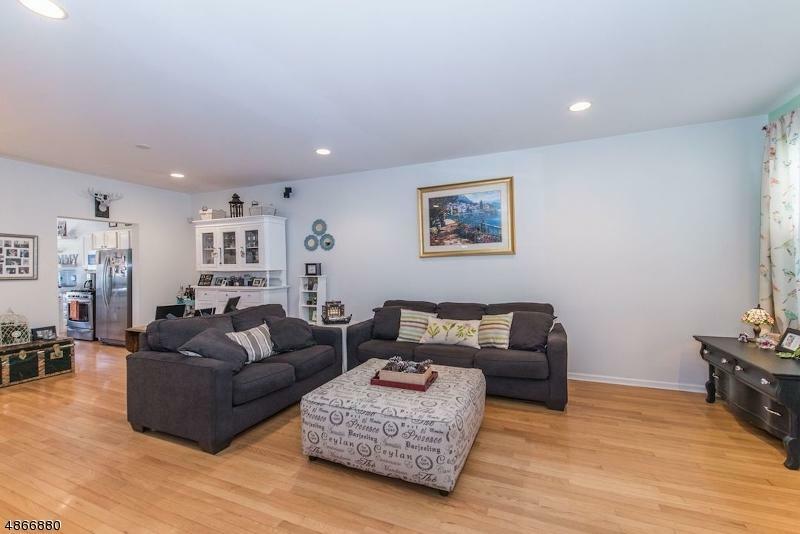 !-car built-in garage, additional parking for 2 cars outside, and ample storage throughout. Complex offers: pool & clubhouse, tennis courts, gym, jogging paths & playground!